There's a variety of options when it comes to flavor. Sweet, creamy, rich, and tangy are merely a few of the ways to describe the offerings from California's Flavor West company. 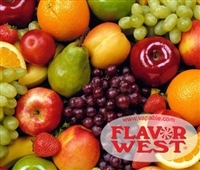 DIY Flavours proudly stocks an assortment of Flavor West e-liquid flavoring for those who vape casually or who support the community. 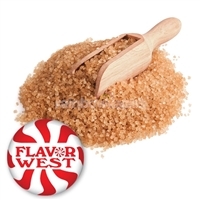 Find an excellent selection of Flavor West flavoring throughout this page. 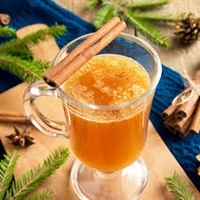 Items represent tastes like fruit, beverages, sweets and candy, mints and tobacco. 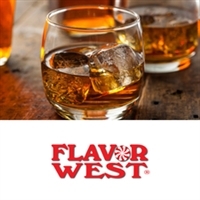 From traditional offerings such as juicy blackberry or blue raspberry to more modern tastes such as Bavarian Cream and Cinnamon Churro, Flavor West has it all. 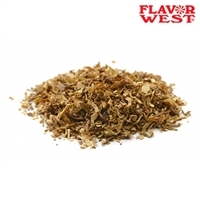 Order dense tobacco flavors, and browse flavors modeled after popular breakfast cereals, too! 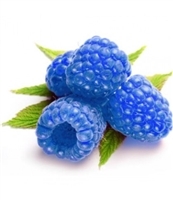 DIY Flavours flavorings are available in various sizes depending on your needs. We cater to the individual vaper as well as store owners looking to keep inventory stocked. Enjoy bulk buying discounts, plus FREE shipping on orders totaling over $99 and weighing under 3.0 kg. And don't forget to create an account and sign in prior to purchase to collect points for future rewards. We love our customers!